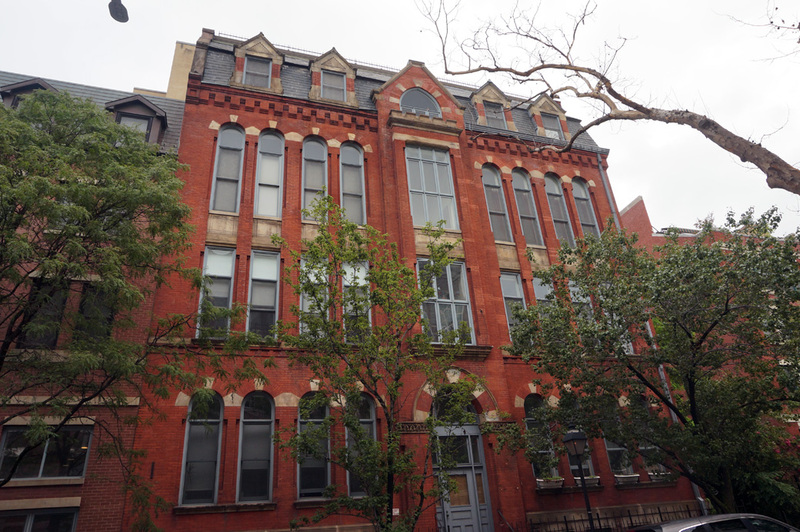 This beautiful Brooklyn Heights building was once an orphanage. 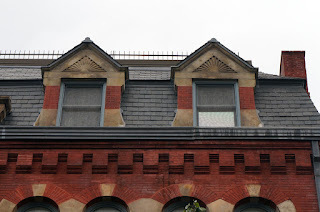 Designed by architect Marshall Morrill, the red brick Victorian Gothic Style building featured arched windows and a French mansard roof, first popularized during the Baroque period, punctuated by dormers. The 60’ x 100’ building is 4 stories plus an attic and basement. Housed within it were a dining room, kitchen, bathrooms, gymnasium, offices, classrooms, reading room, parlor and bedrooms. 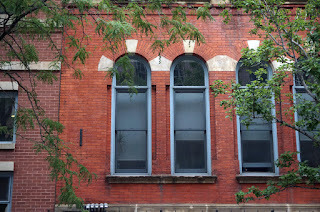 It was built in 1883 to replace a building that was too small to meet the needs of the facility. The building was the headquarters for the Brooklyn Children’s Aid Society. 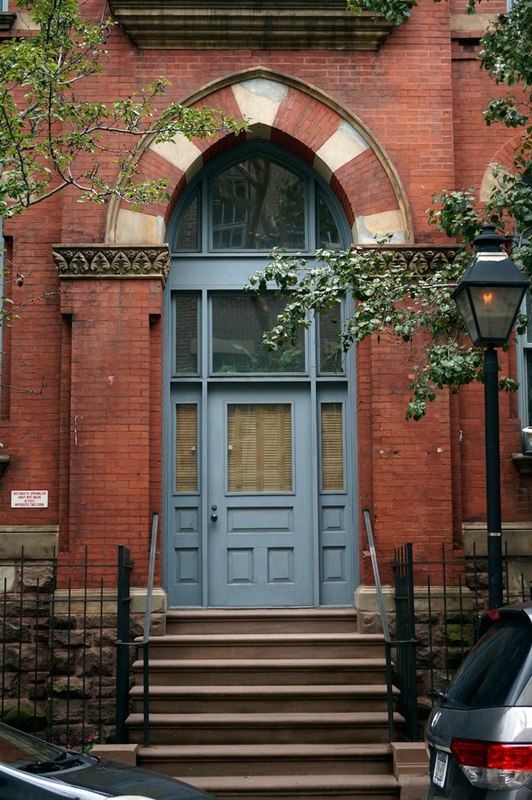 The Aid Society was known for establishing a home for newsboys or newsies. The newsies were young boys, many of them orphaned and homeless whom hocked the city’s newspapers on the street. The boys were between five and fifteen years old and included bootblacks and messengers in addition to those who sold newspapers. 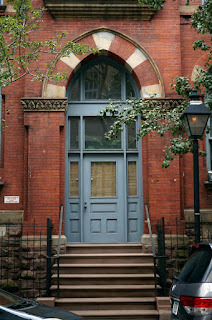 When the Society first took in the newsboys it was in a more modest building that occupied the site of 61 Poplar Street. An influx of boys quickly filled that building necessitating the larger home. In addition to feeding and housing the orphaned boys, the new home was used to run classes for manual labor skills, drawing and military drills. Although the institution was a boy’s home, sewing classes were offered to boys and girls and in 1888 a cooking class for girls was instituted. The cooking class taught girls to bake bread, as well as cook meat, vegetables and deserts. An added benefit to the cooking class was that the girls were allowed to take whatever they made home. 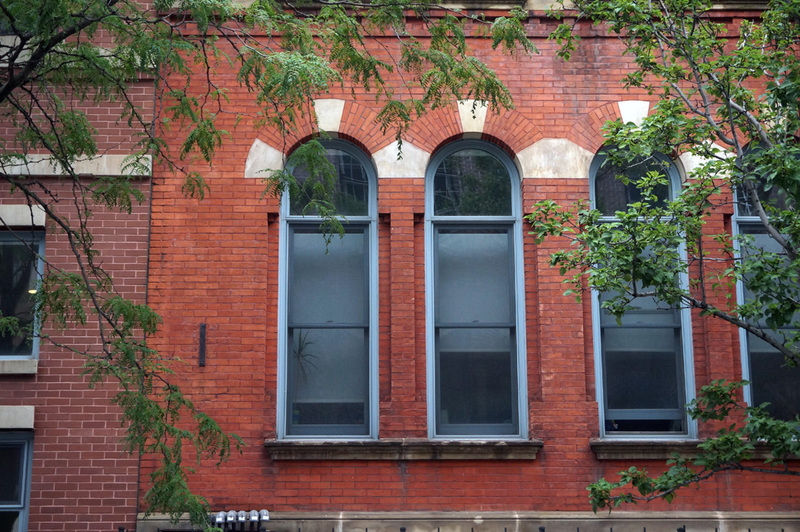 Sometime around 1911 the building was converted to studio apartments. Then, it was used as a machine shop prior to being abandoned. 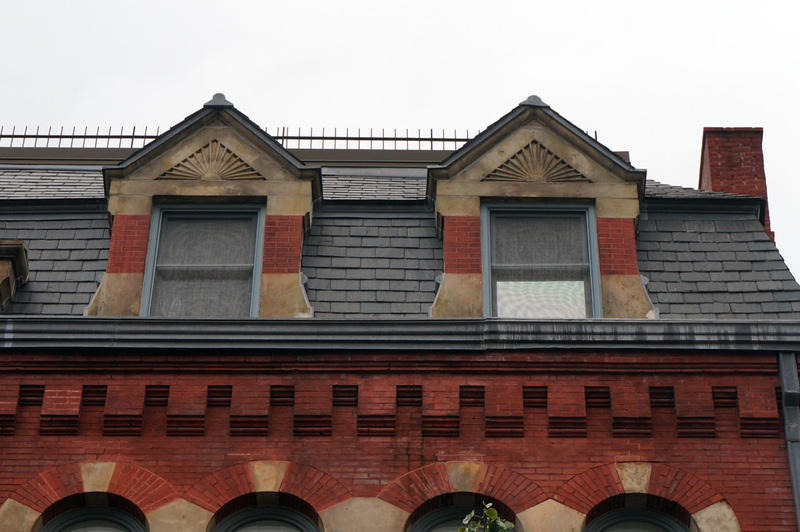 By the mid 1970s the orphanage and adjacent historic buildings were badly deteriorated. The structure was supposed to be renovated and converted into 30 residential units in 1976. 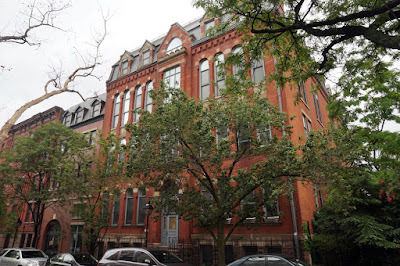 However, it wasn’t until 1987 that the former orphanage and adjacent buildings were connected and converted into luxury condos by David Hirsch and firm Wids de le Coeur.